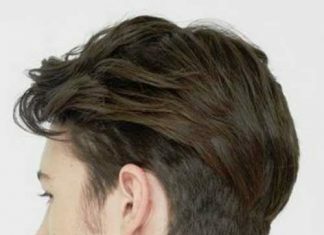 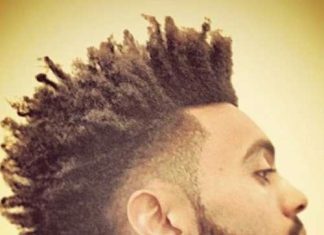 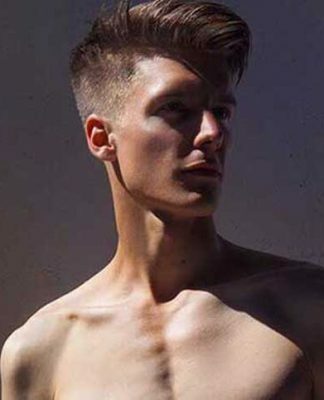 Men’s business hairstyle has certainly reached new levels. 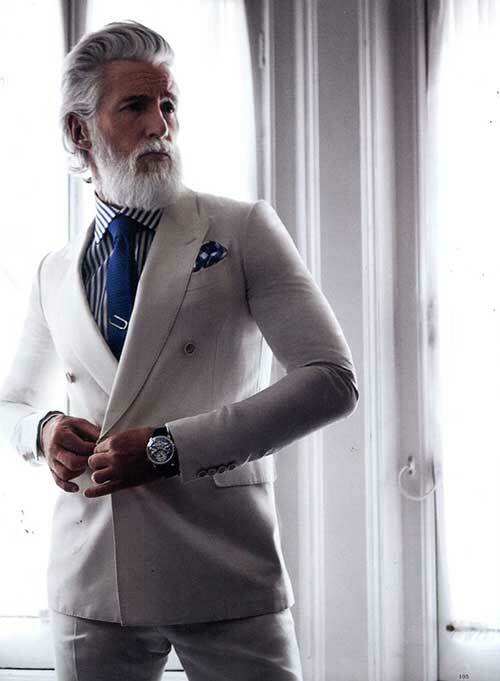 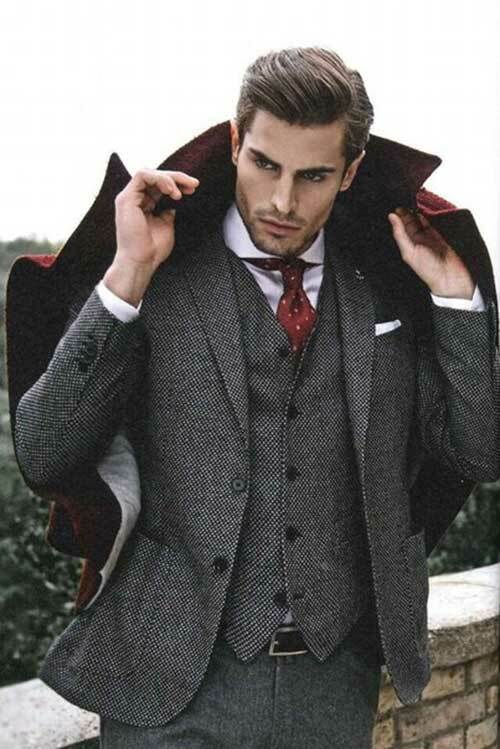 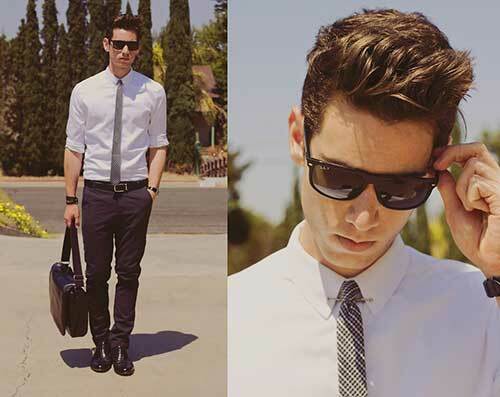 More and more men have been breaking out from the crowd with their own personal style. 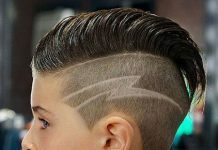 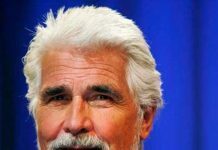 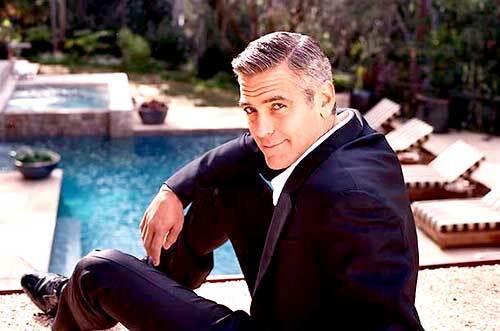 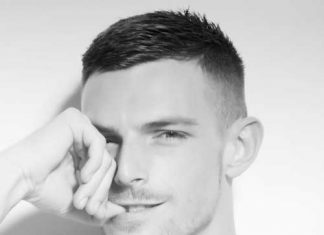 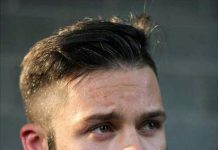 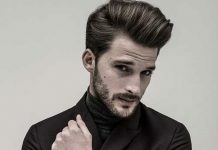 Men have been experimenting with new haircuts, products and even learning to business style their hair different ways. 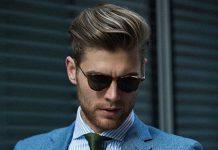 You might not have to sport a three-piece suit, fancy tie, and wingtips to the office anymore, but no matter what area you’re in you should still dress for the job you want and rock a hairstyle that doesn’t leave you looking like an untamed vagrant. 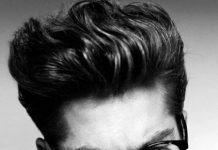 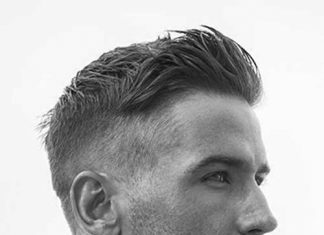 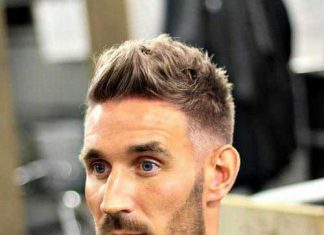 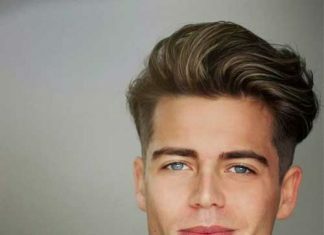 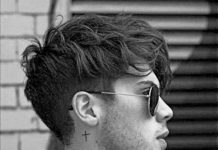 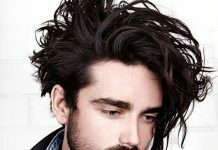 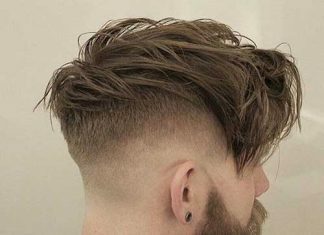 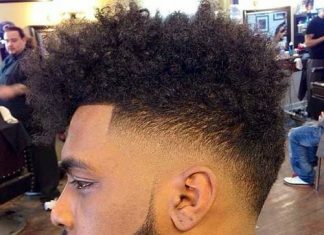 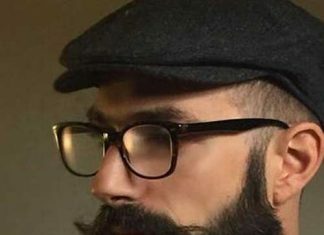 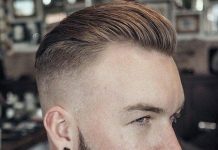 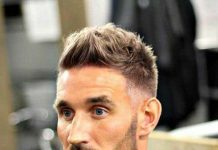 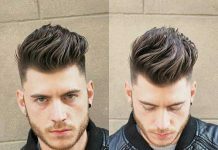 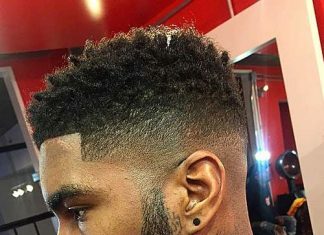 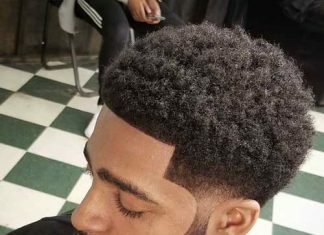 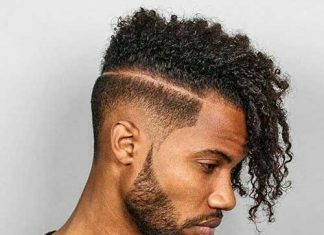 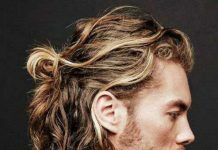 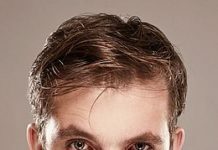 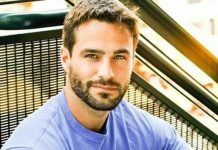 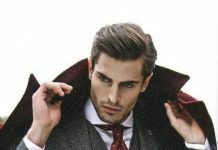 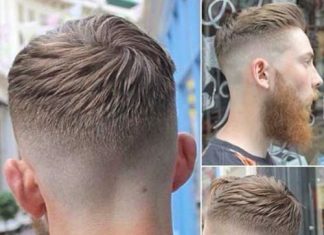 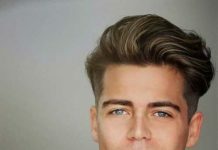 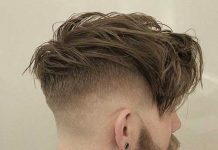 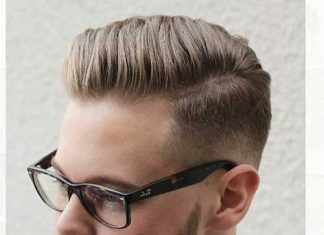 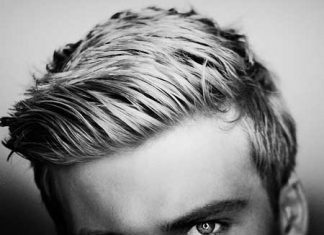 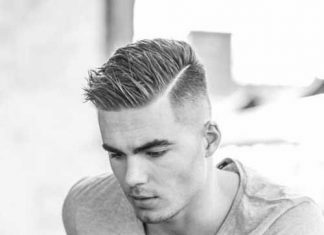 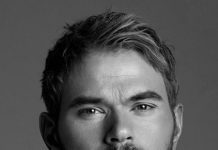 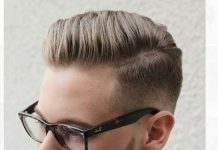 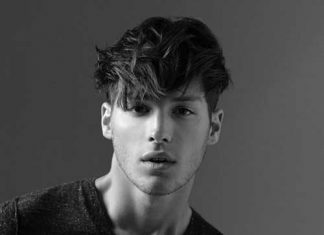 These hairstyles are perfect for the business/work purposeful guy looking for a trendy hairstyle he could wear in the office that is both workplace suitable and looks perfect. 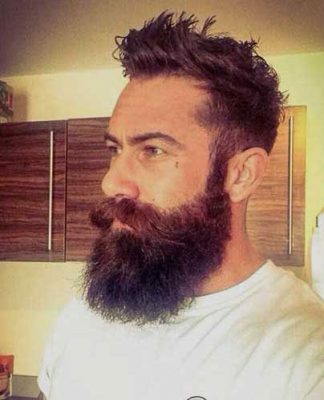 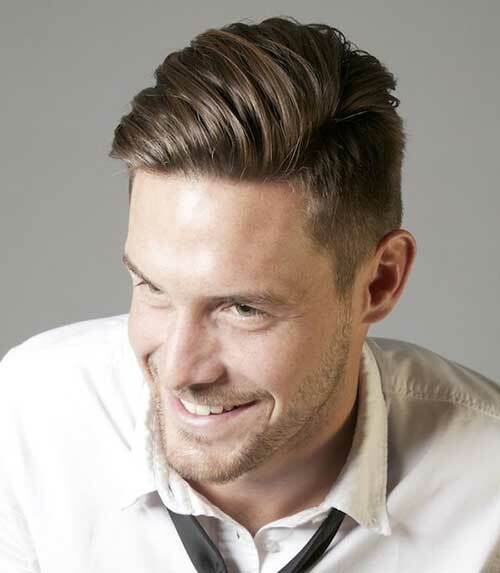 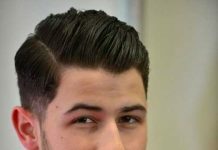 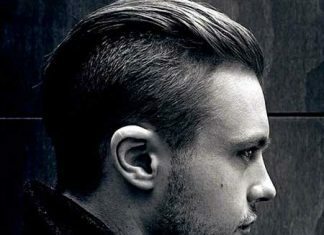 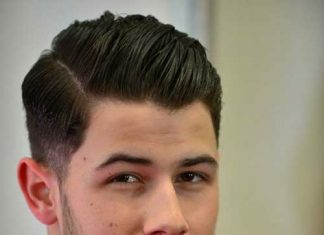 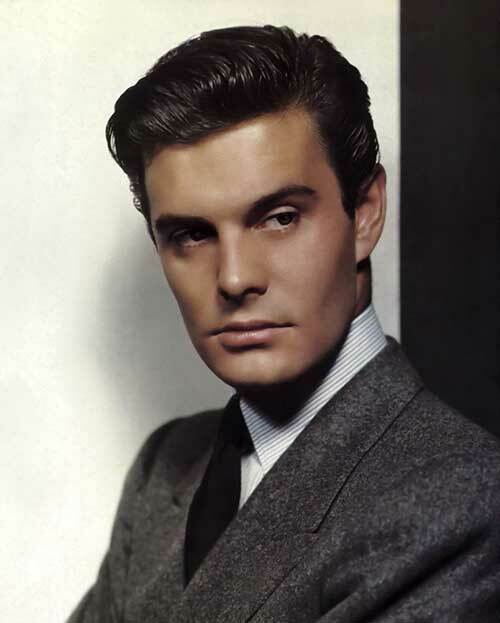 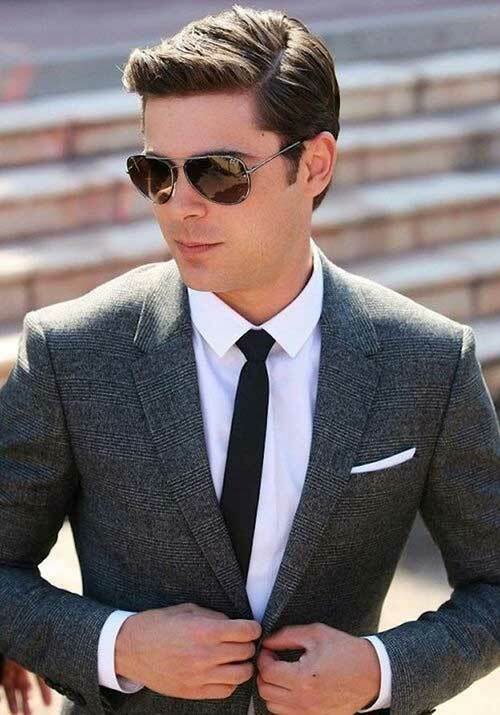 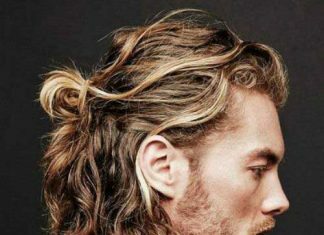 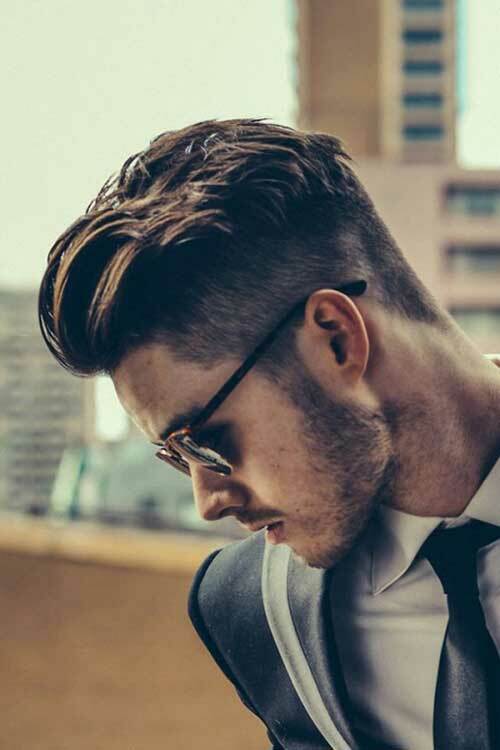 Check out these 14 Business Hairstyles Men you could wear in any office and look excellent!